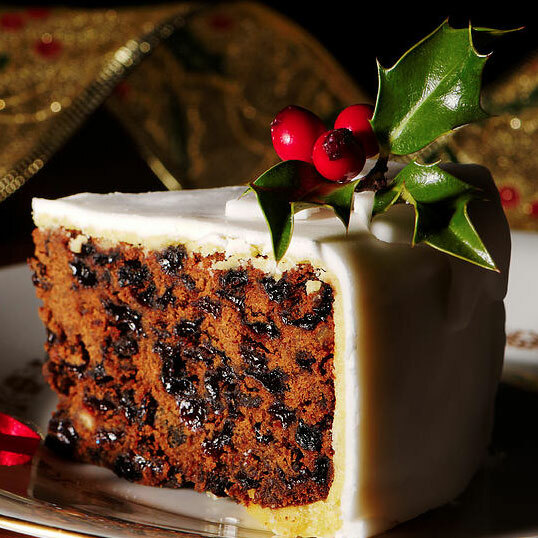 Same as above, but figuratively and literally without its sugar coating On the plus side, it can be less dry than Christmas Cake and benefits from the lubrication of cream , custard or brandy butter, but it still resembles something you might present to your doctor for investigation. Goodness knows what the diagnosis would be if he found the sixpence. 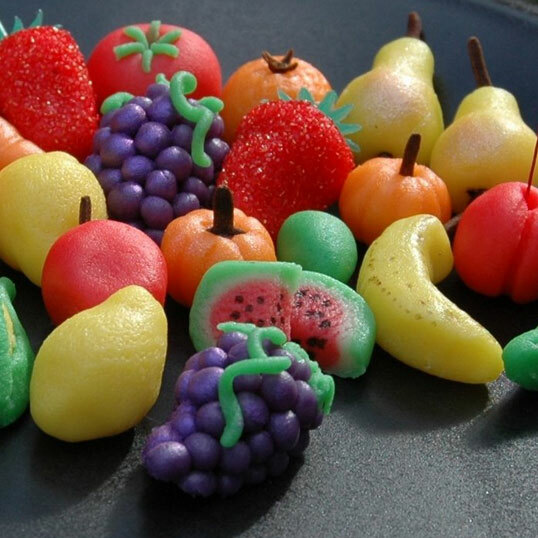 Whether providing the same basic function as cavity wall insulation between a christmas cake and its icing, or being shaped into those novelty fruit generally available as expensive Christmas treats, Marzipan is basically Elephant’s Ear Wax. Simple as. Evocative of sugar plumbs, the Nutcracker Ballet, cute men in tights … sorry, where was I ? 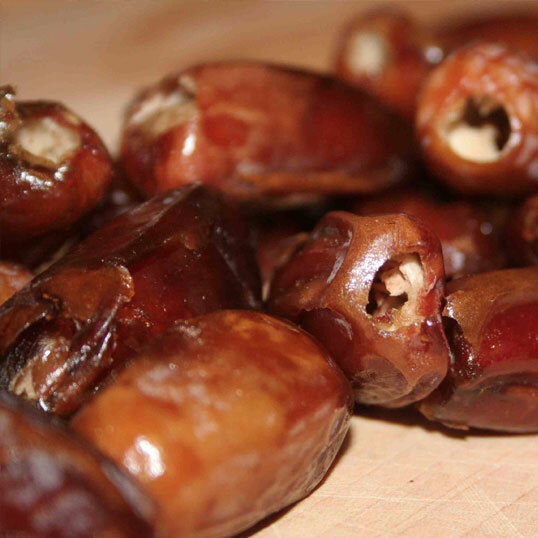 Oh yes, DATES. In some parts of the world eating tarantula spiders is considered a delicacy. I can only imagine that they got the idea after eating a date, in the hope that, whilst the same shape and size , a spider’s body must be more palatable. 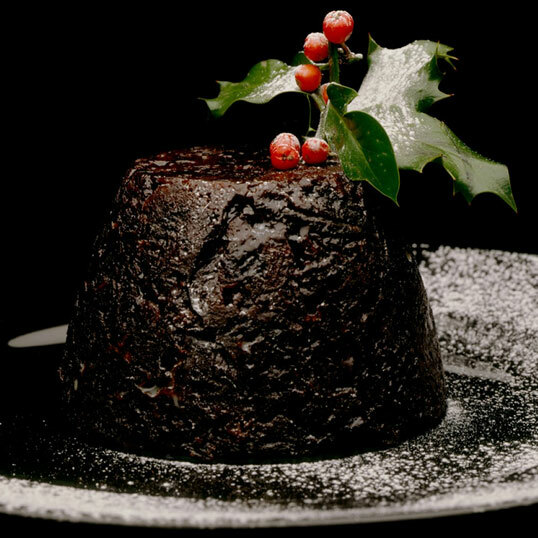 Lazy and inevitable on a list of horrid Christmas foods I hear you cry. True, but it doesn’t mitigate the fact that sprouts taste revolting and cause indigestion. 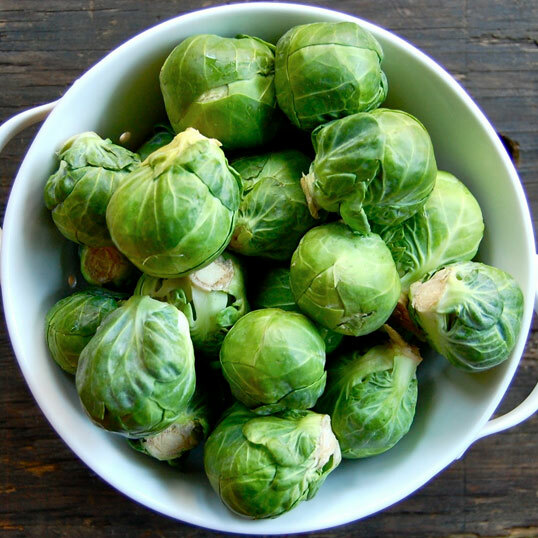 For maximum horror try tinned sprouts, which are the very definition of trapped wind. My copy of the Polari dictionary Fantabulosa provides me with two perfect terms to describe the sensory experience of the sprout. Look up Dutch Oven and Greek Sauna. To end on a positive note, the best Christmas food is the CLEMENTINE! Small, but perfectly formed, bright and festive and full of juicy goodness – though at times they may be a little tart.